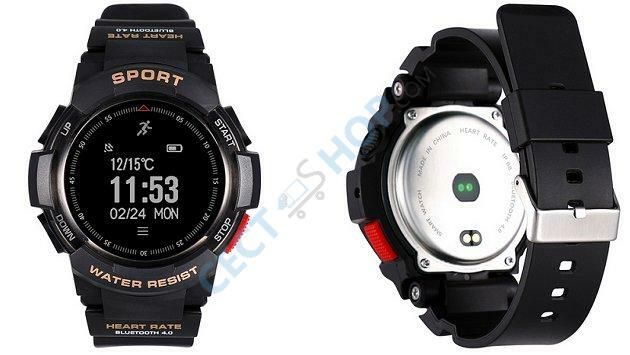 The NO.1 F6 Rugged Smartwatch comes with a lot of outdoor and sport features. 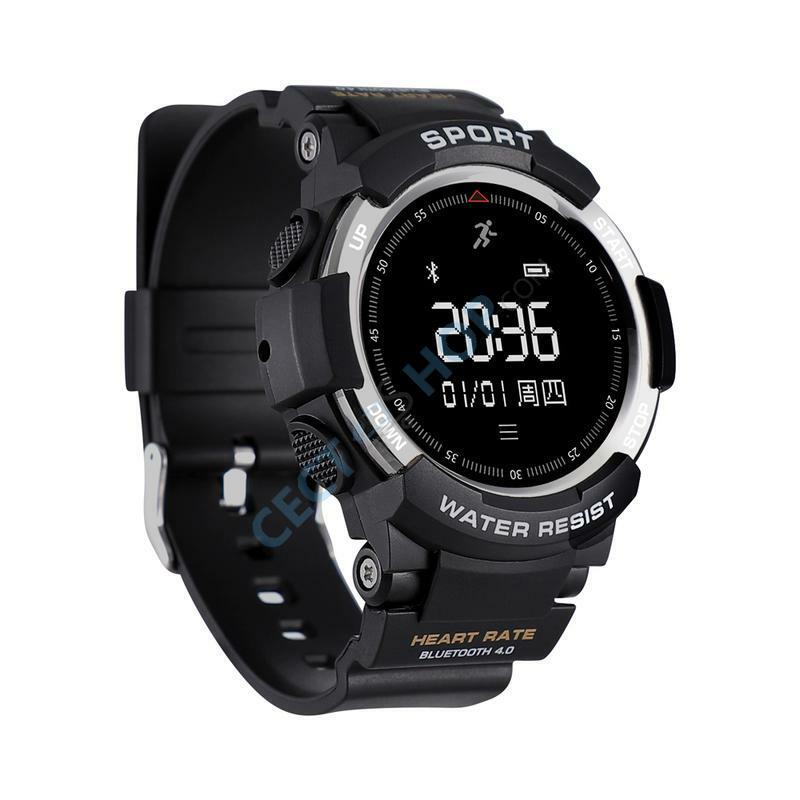 The smart watch has a built-in GPS receiver and it is IP68 certified and therefore waterproof up to 50m. The affordable smartwatch packs a 350mAh battery with a claimed standby time of 120 days. It features a big circular OLED touch screen with 0.96-inch. 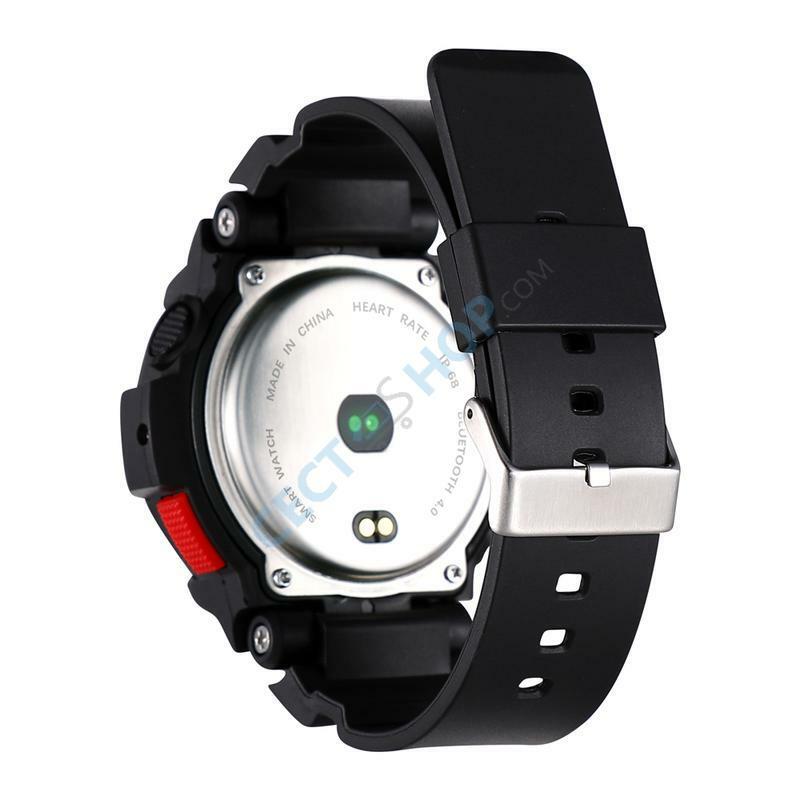 The watch supports daily funcitons like stopwatch, alarm, find cell phone, call reminder, water reminder or remote camera. You will also be able to see more information, e.g. like messages from your connected smart phone. The display is bright enough to have everything in view even in bright sunshine. The No.1 F6 is powered by a 32-bit Nordic NRF51822 processor, backed up by 256K of RAM and internal storage at around 32KB. The biggest concern of any fitness tracker or smart watch is the battery life. The NO.1 F6 comes with a 350 mAh battery. The manufacturer promises a standby time of up to 120 days or 50 days of normal use. It also features a variety of multi-sport modes. The NO.1 F6 comes with a performance-efficient acceleration sensor to count your steps. Also, an optical heart rate sensor that measures your heart rate is on board. Bluetooth 4.0 interface is also supported, which ensures a fast and stable connection with your smartphone or tablet PC. 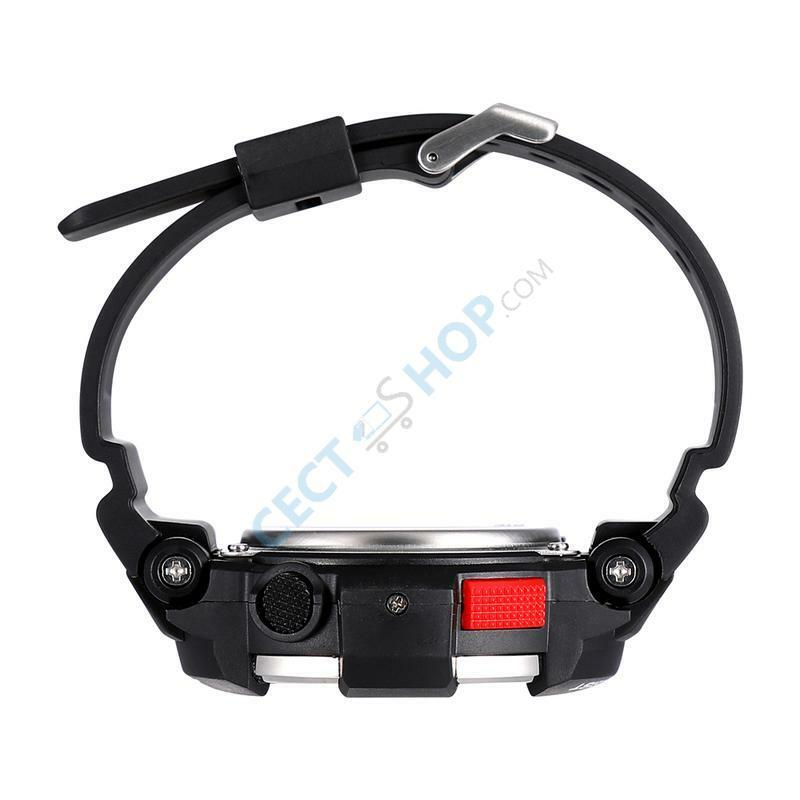 Furthermore, the GPS bracelet supports sedentary alarm function. The No.1 Smart band monitors your physical activity and warns you when you sit for too long. A sleep monitor is also included. The No.1 F6 bracelet is skin-friendly and light weight, which helps you to wear it while you sleep without being affected. Finally, being a rugged smartwatch the NO.1 F6 features an IP68 rating, so it can withstand shocks, water and dust. The wearable also vibrates when you receive incoming calls, SMS, app notifications or when your alarm rings. 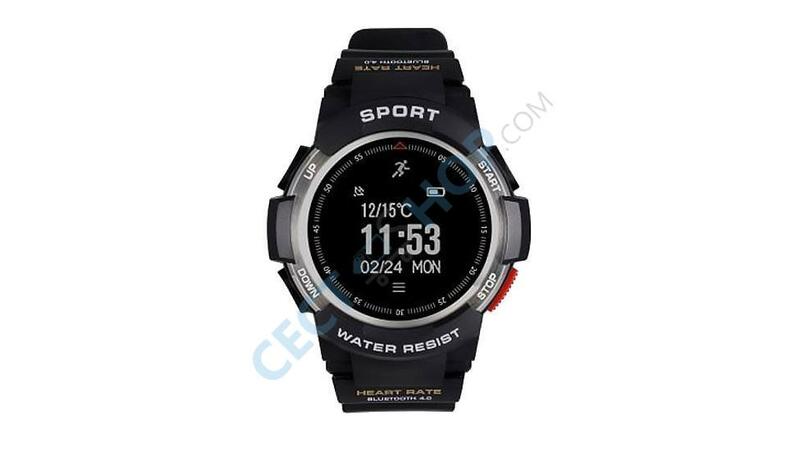 Order and buy the NO.1 F6 GPS Smart Watch now at CECT-Shop.com! Hallo, kann man SMS und andere Benachrichtigungen direkt auf der Watch lesen oder vibriert sie nur? Hallo Dirk, vielen Dank für ihre Nachricht und Anfrage. Sobald die NO.1 F6 Smartwatch mit ihrem Smartphone verbunden ist und Sie eine SMS empfangen, wir Ihnen auch der Text auf dem Display der Uhr angezeigt, siehe https://youtu.be/bD7mZitZfuc?t=6m55s. Bei weiteren Fragen stehen wir Ihnen jederzeit gerne zur Verfügung. Vielen Dank im Voraus und bis bald, ihr CECT-Shop Team.